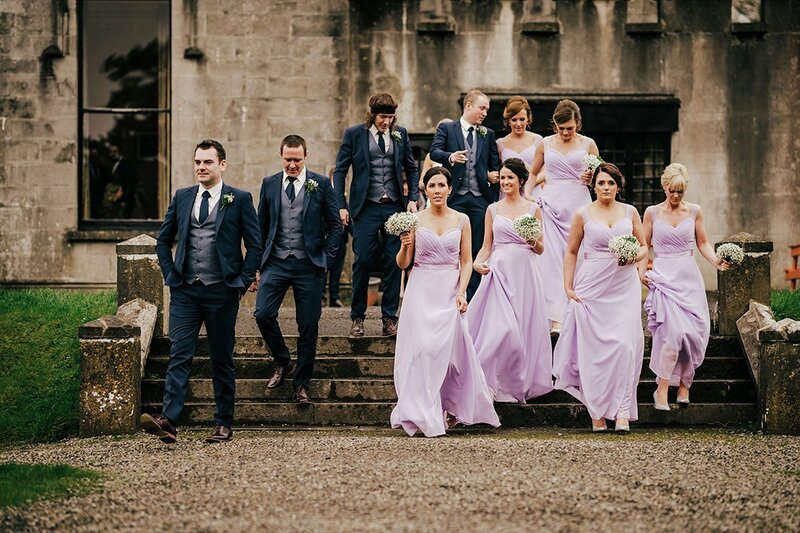 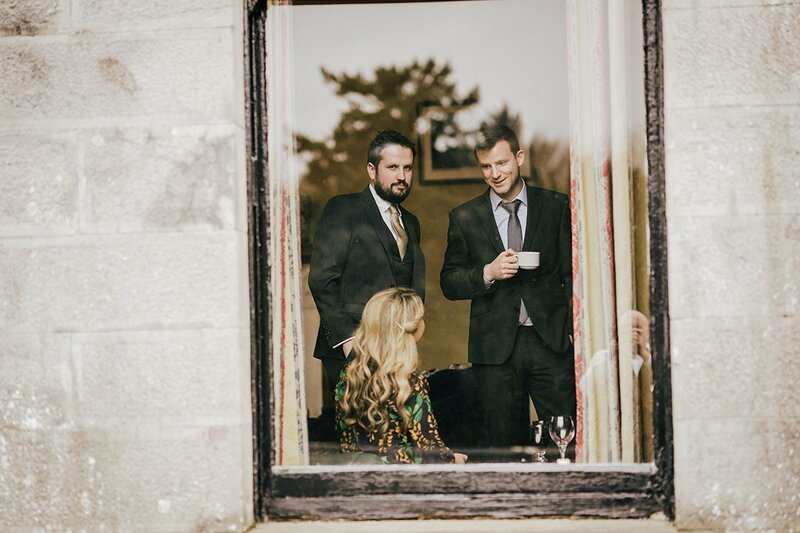 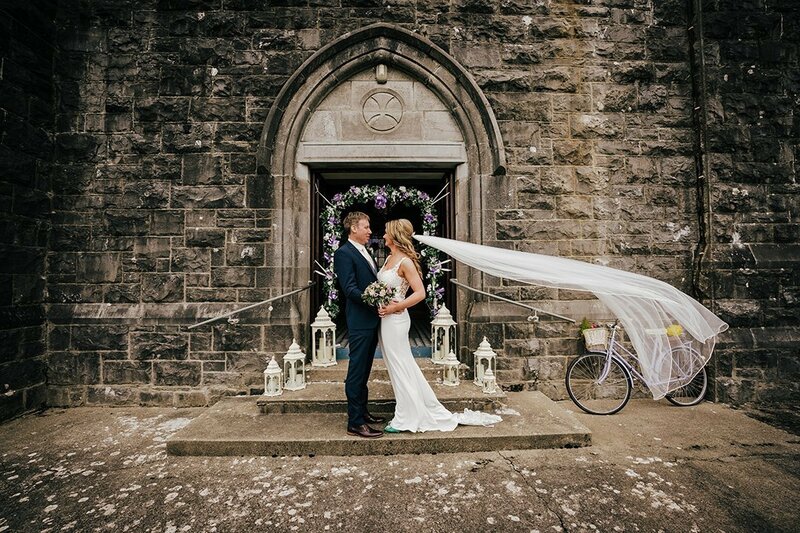 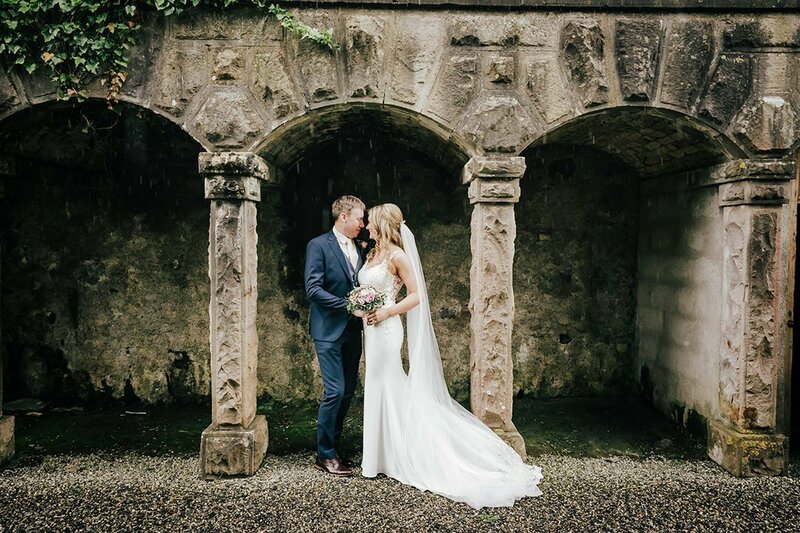 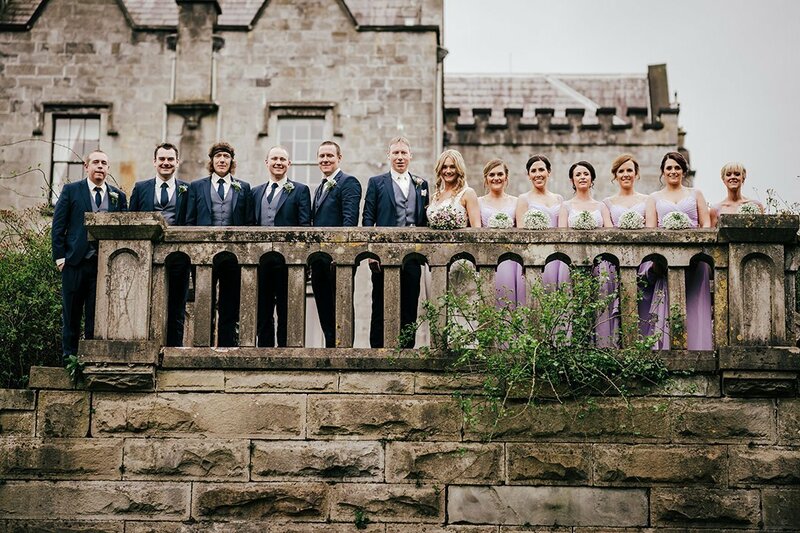 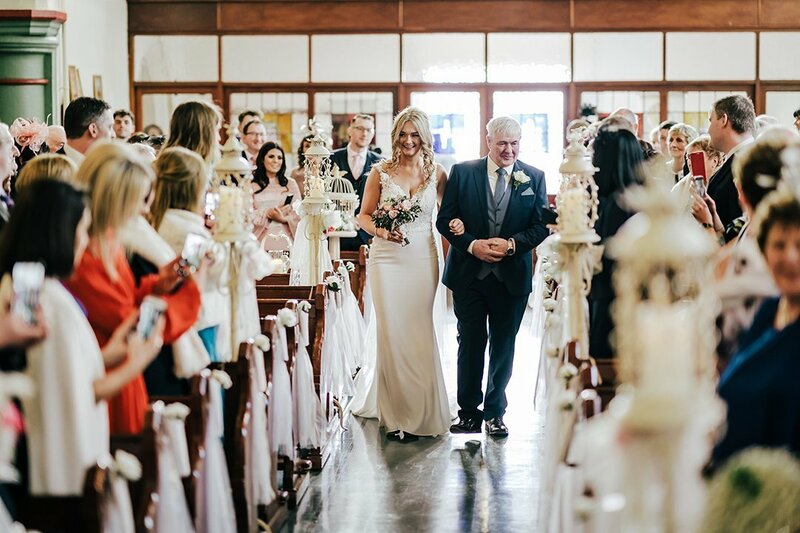 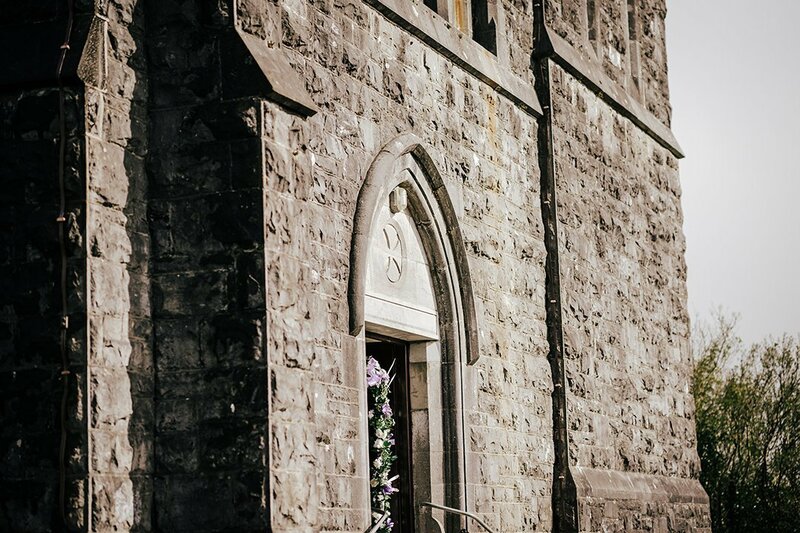 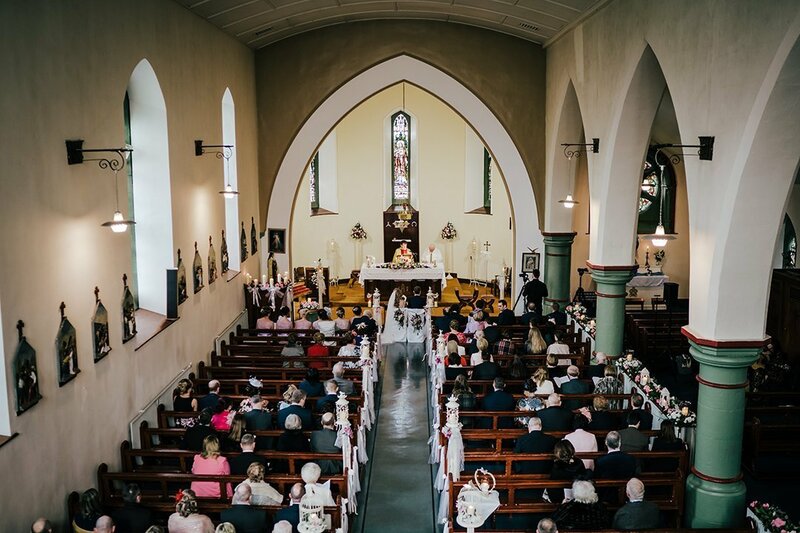 This was my first wedding in the stunning Belleek Castle and it did not disappoint- a beautiful building full of character and history and set in a mature wood and filled with happy wedding guests- sure what’s not to like! 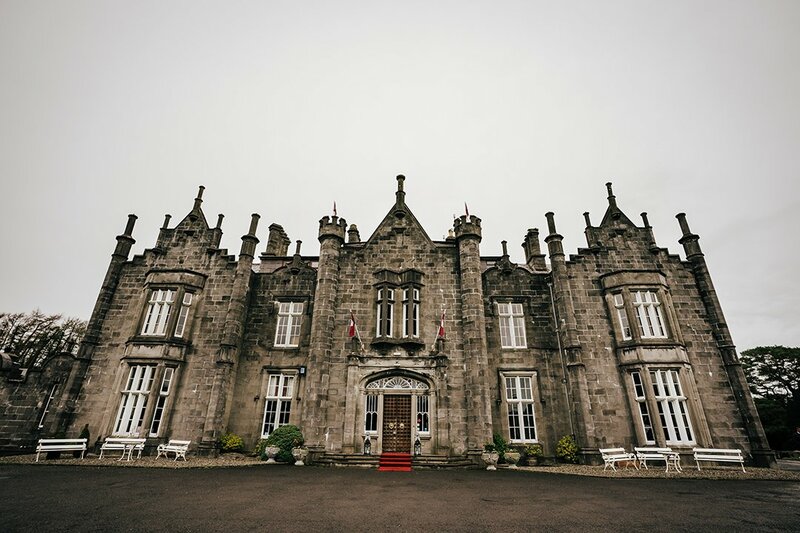 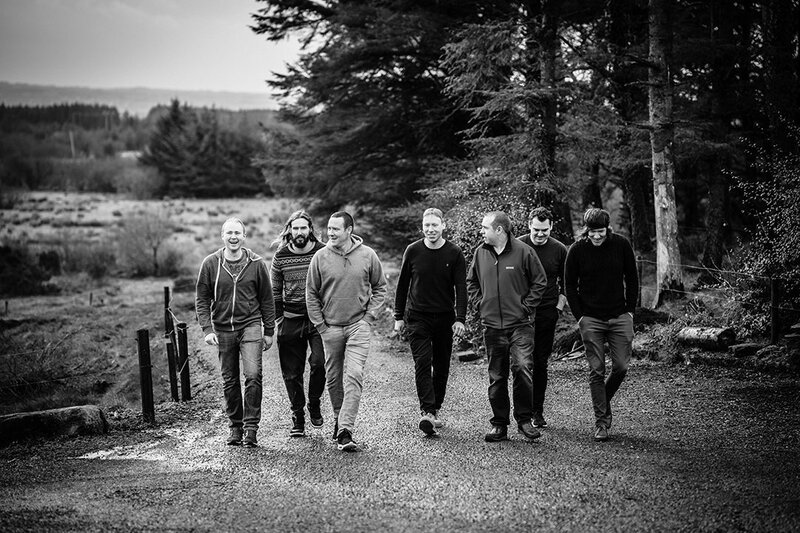 I started my day off with a quick visit to Patrick and his groomsmen who were getting ready in Patrick’s home house in Ballaghaderreen Co Roscommon, I met up with Kris and Dominic from Sky Eye Wedding Films who were on videography duty for the day and it was a real pleasure working alongside the boys- you can check out their amazing cinematic wedding videos here. 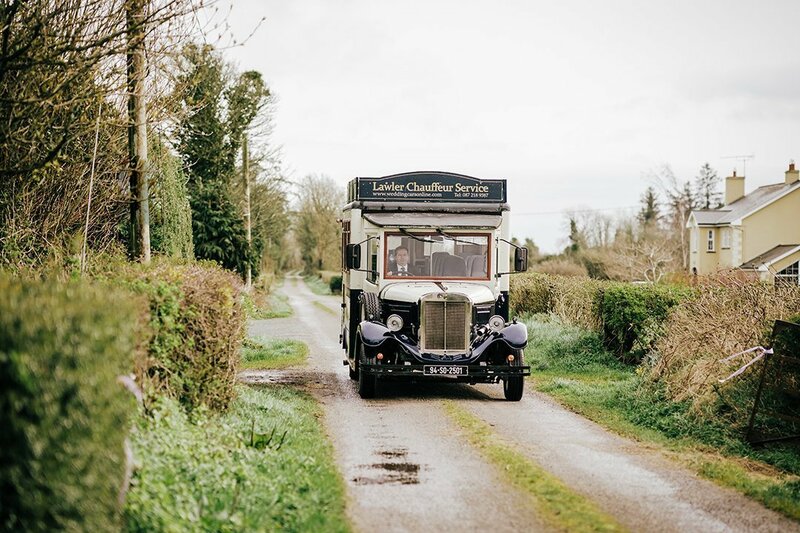 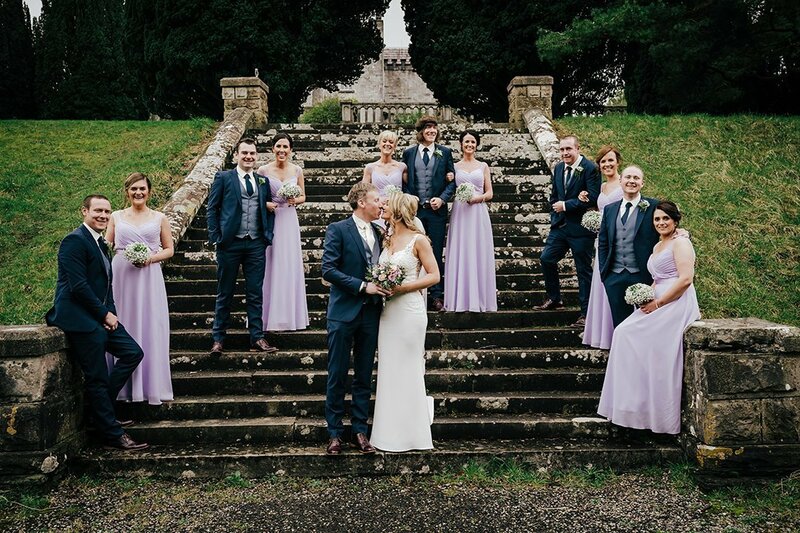 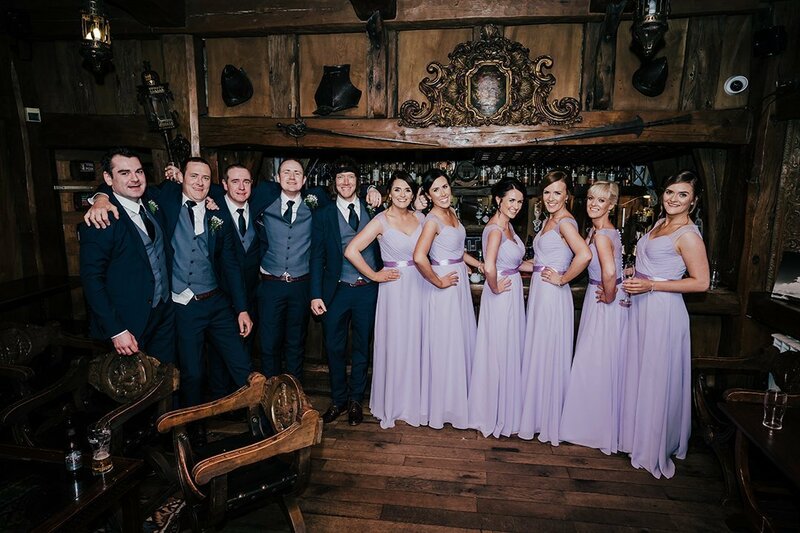 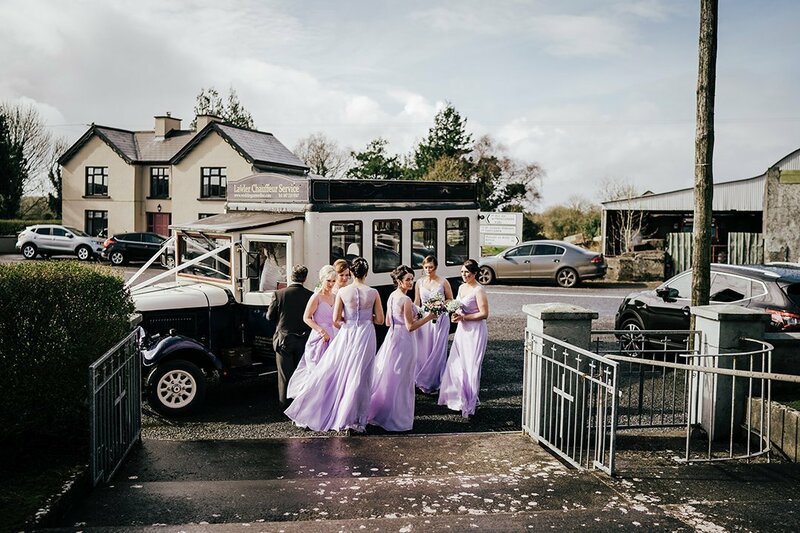 Patrick and the boy’s were busy with breakfast when we arrived but finished up to allow me to get a few relaxed photos before making the short hop to Callow in Frenchpark were Áine was getting ready along with her bridesmaids Sinead, Siobhan, Ann-Marie, Pamela, Niamh and Áine. 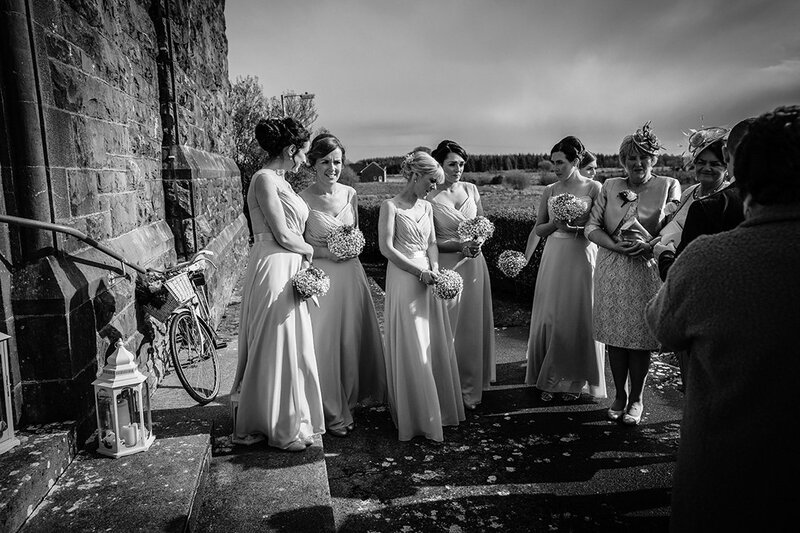 The girls were in great spirits and seemed to really enjoy the whole build up to the wedding that was starting at 12:30pm in Breedogue. 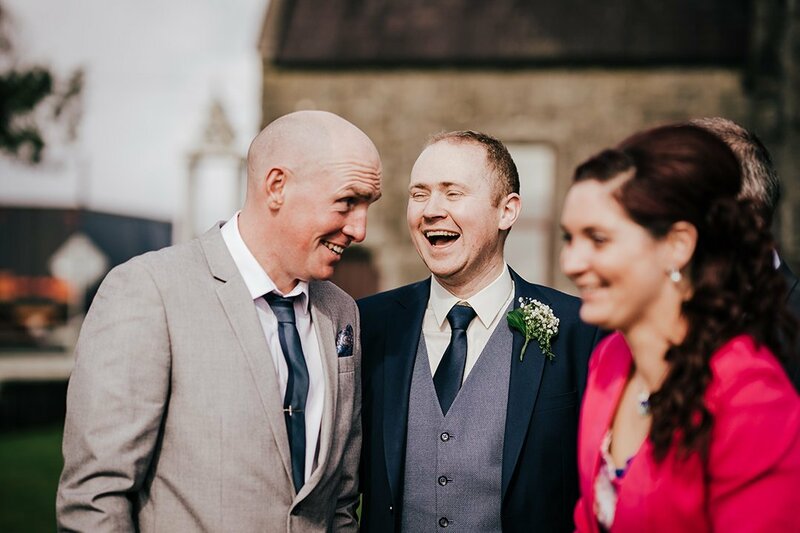 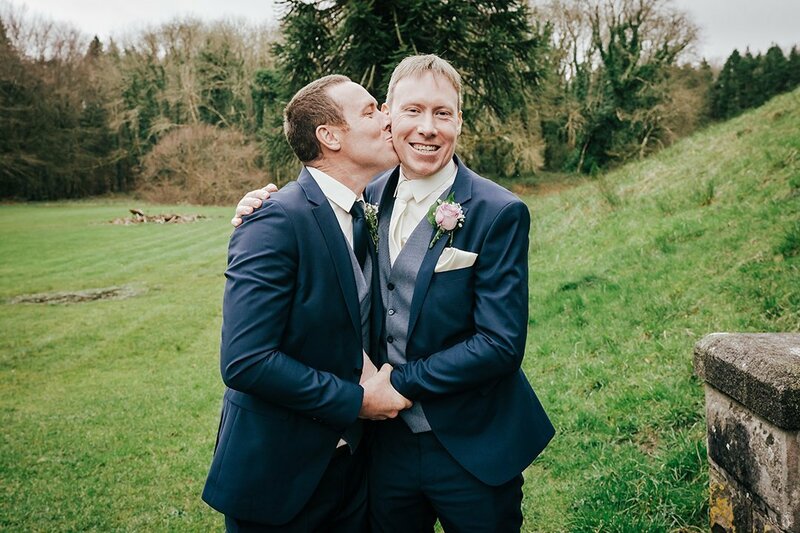 When I arrived at the church I met up with Patrick and his groomsmen who were all suited and booted and enjoying the craic with the arriving guests. 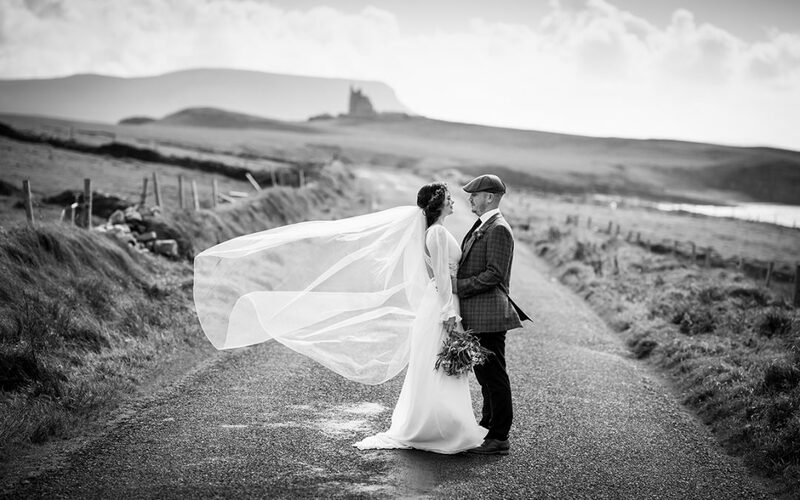 The rain started to fall soon after I arrived but thankfully it stopped just in time for the arrival of Áine and the girls. 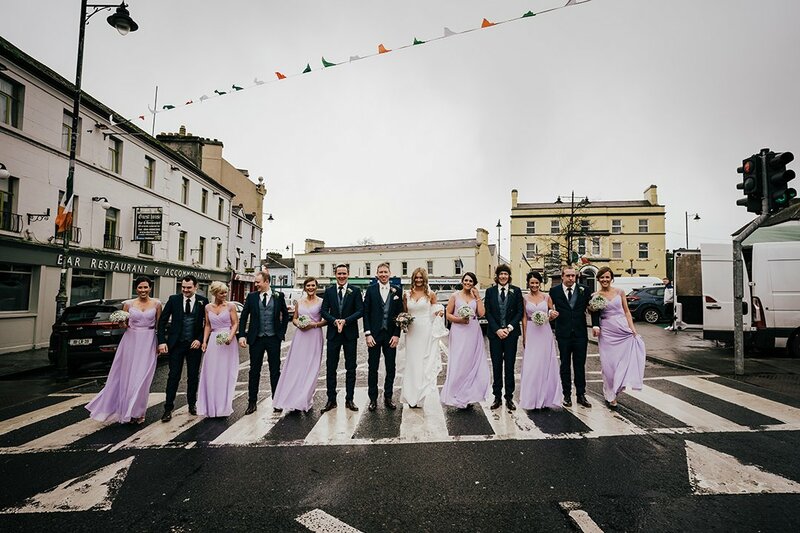 After the ceremony we made a quick stop off in the center of Ballaghaderreen for a photo in the middle of the zebra crossing- it was a great laugh trying to get everyone out in the road and even though the crossing light turned red sooner that we would have hoped the motorists waiting to get by were very patient and let us get our photos with no fuss. 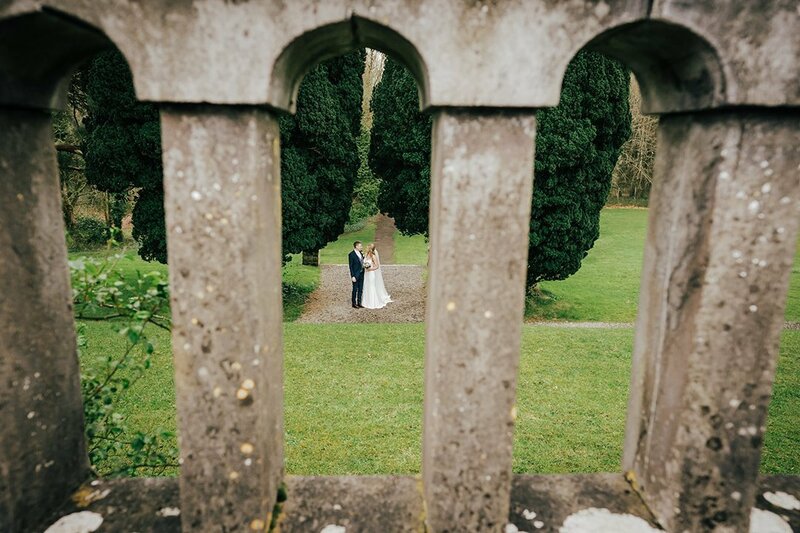 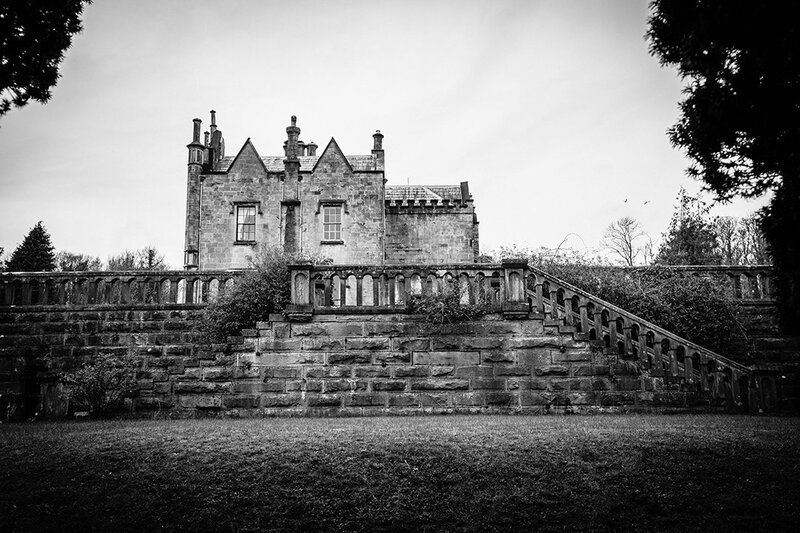 It was an hours drive to the castle and we made it in good time to allow us have fifteen minutes for photos in the gardens before the rain arrived and sent us seeking the shelter and warmth of the castle interior. 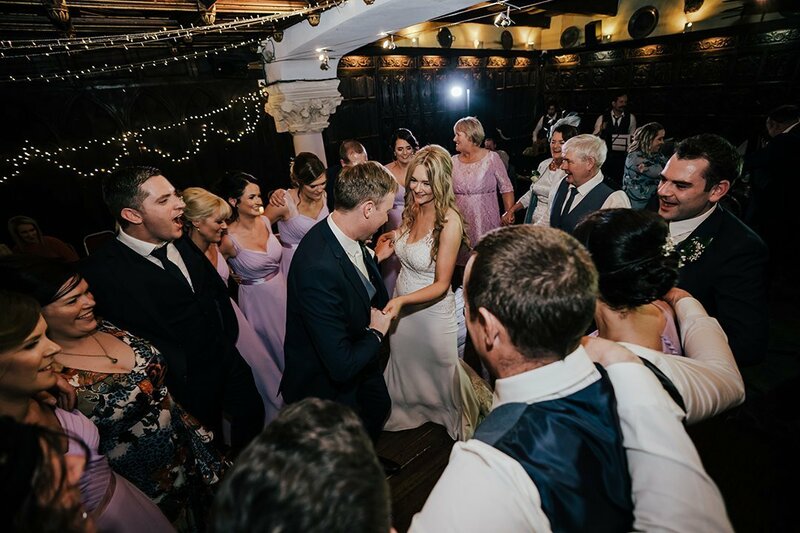 The guests had plenty of time to enjoy the good food and wine and music on offer before the hotel called them in for the evening meal. 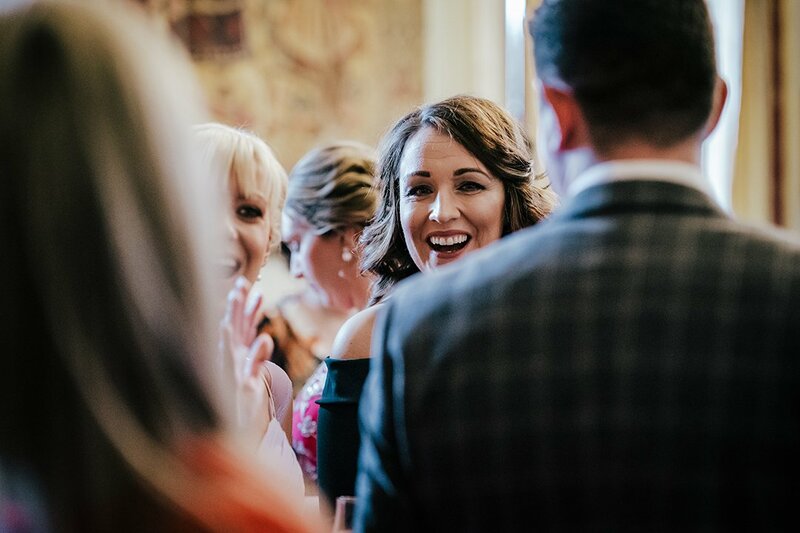 After dinner Adrian Knight had the guests in stitches laughing as he worked his magic hypnotizing some brave volunteers. 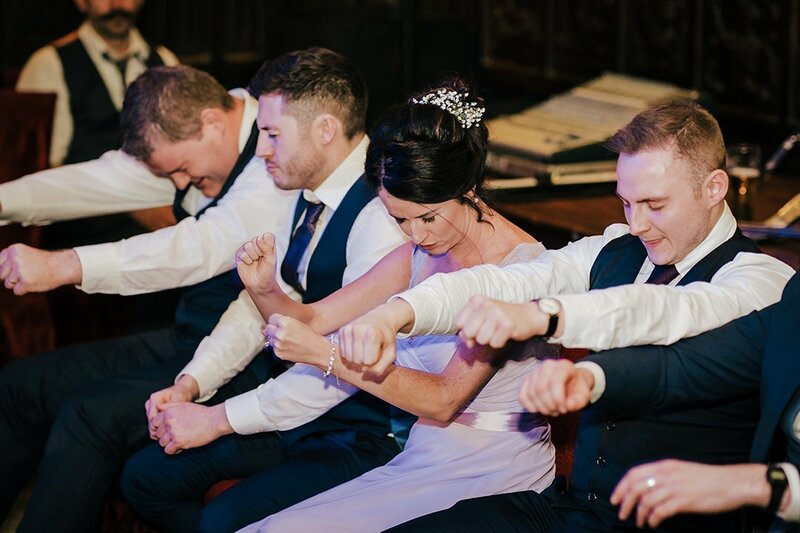 After the show the band Redwood got ready and we had the party reach another level as the dancing got under way. 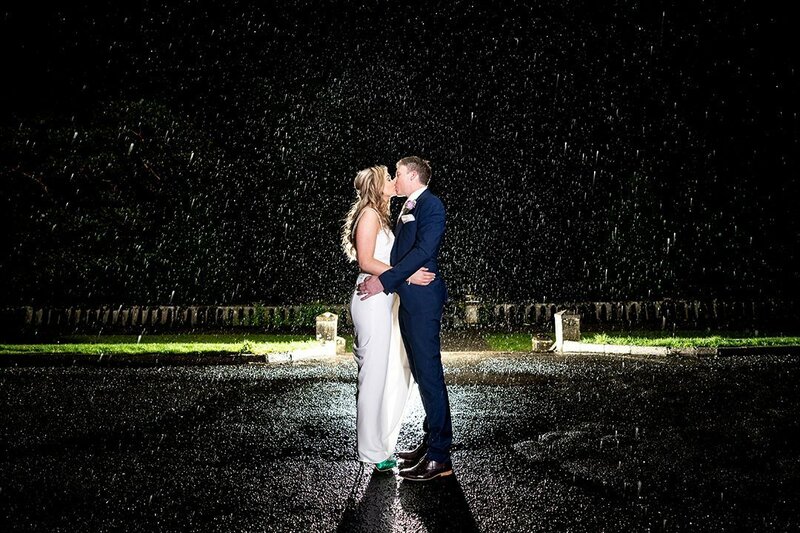 I managed to get Áine and Patrick outside for a few photos in the pouring rain before I made my way home and it is a great credit to them for trusting in me to get some great rain shots. 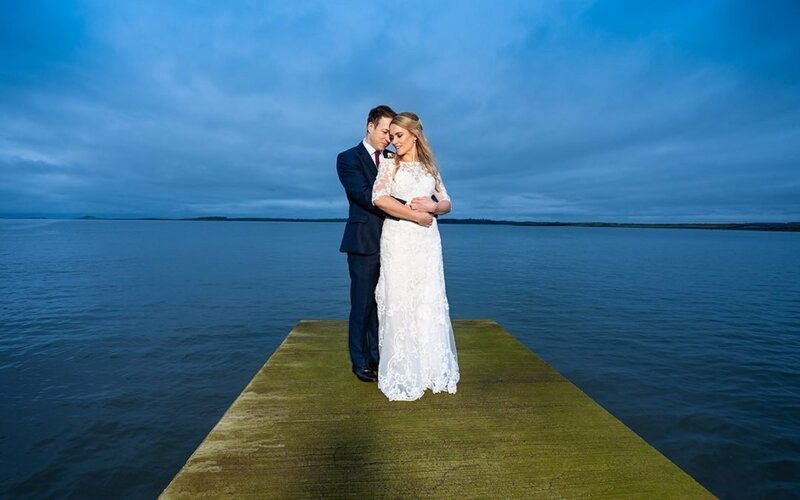 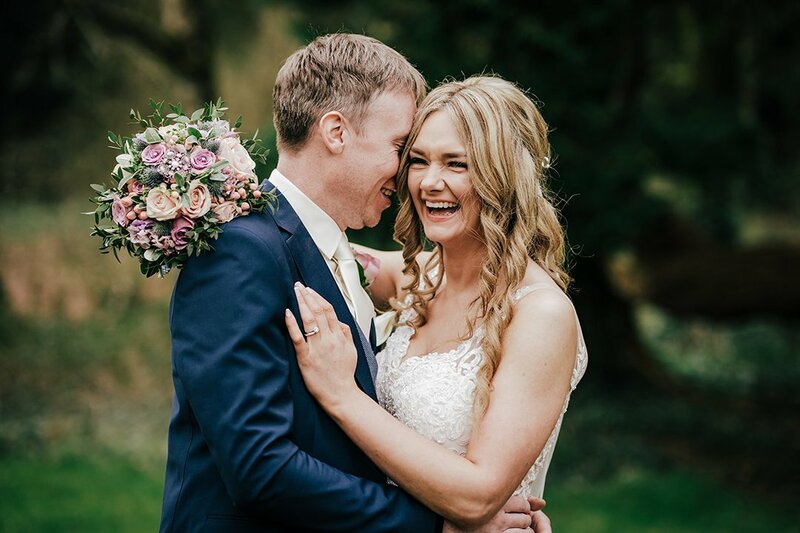 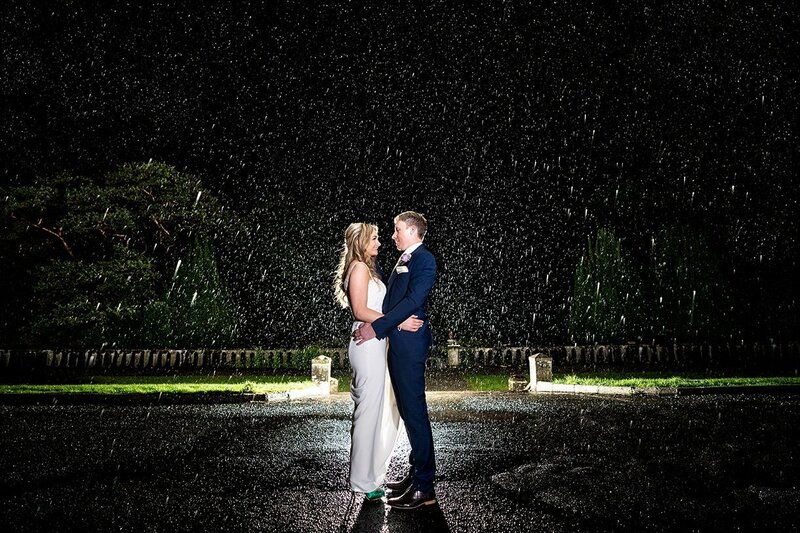 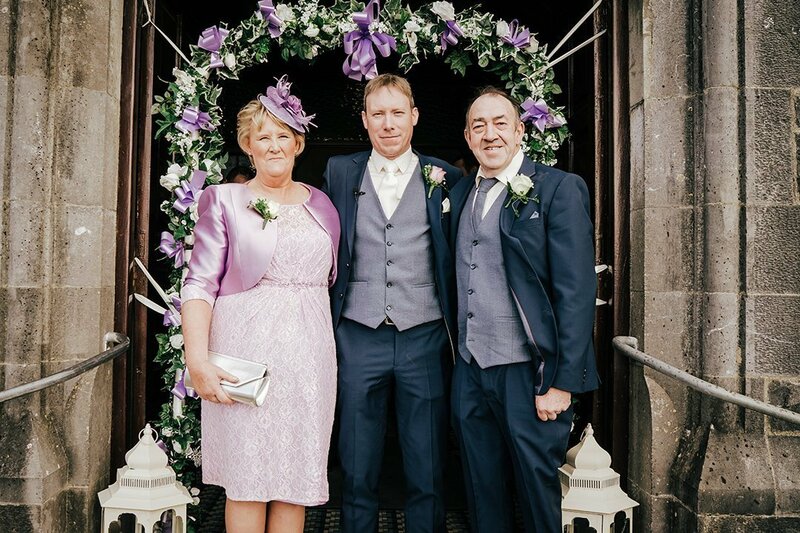 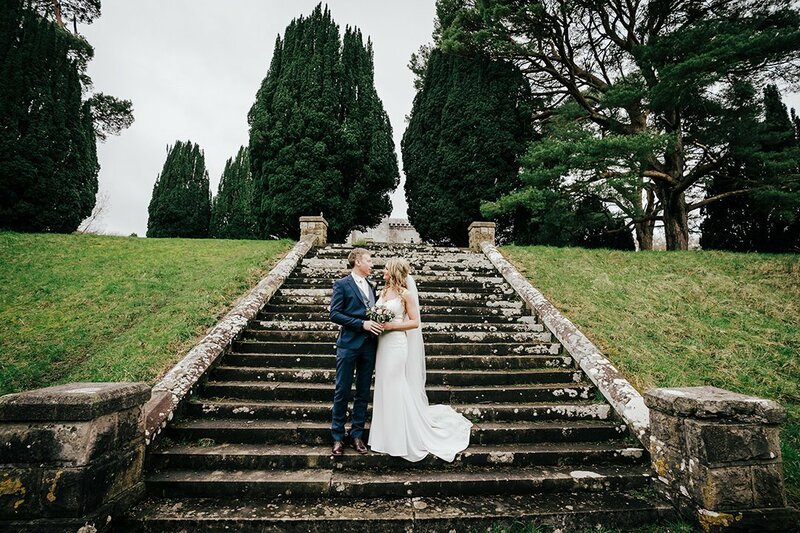 I would like to take this opportunity to thank Áine and Patrick for having me as part of their wedding and I would like to wish them the very best for their future together- below are some of the photos from their special Belleek Castle Wedding….enjoy…. 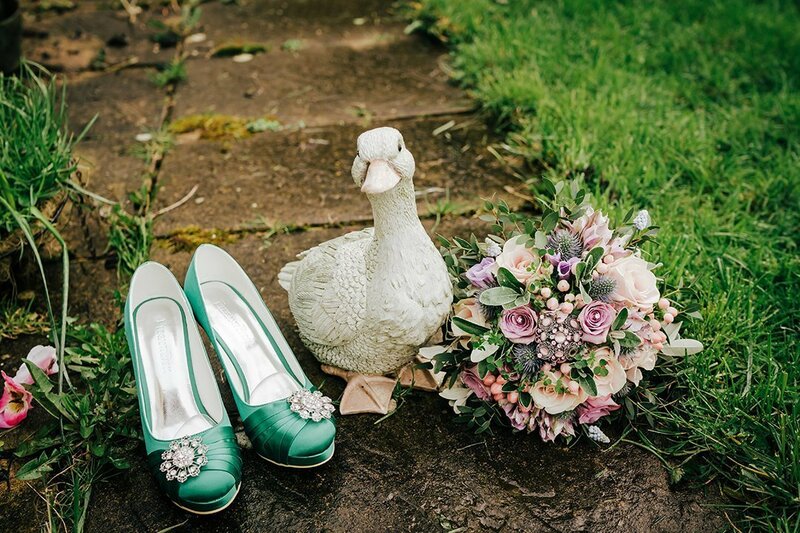 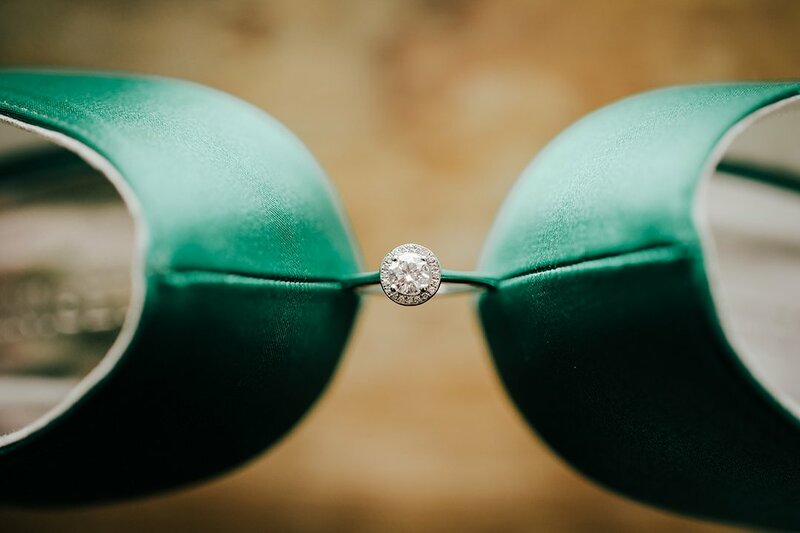 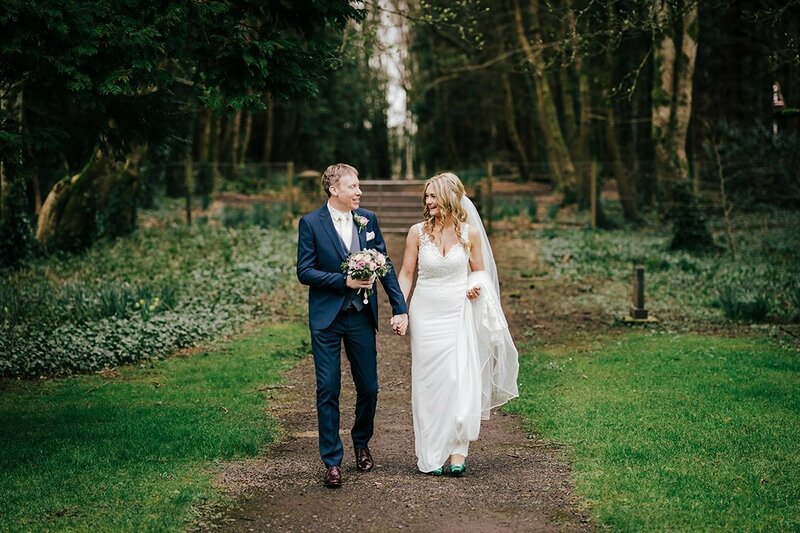 Check out Áine’s beautiful green wedding day shoes- sure what else would you wear on St Patrick’s Day Weekend and amazing bouquet supplied by Patricia Bruen. 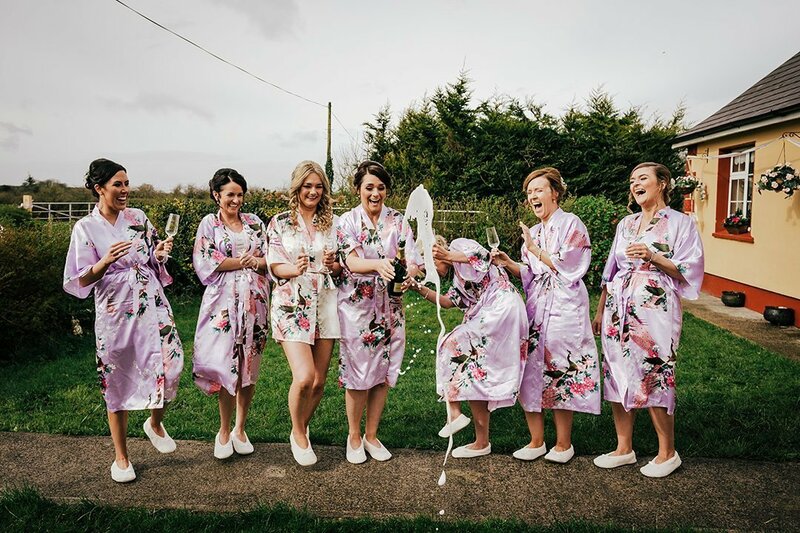 Now this is how you open a bottle of Champagne on the morning of the wedding- great job and great craic! 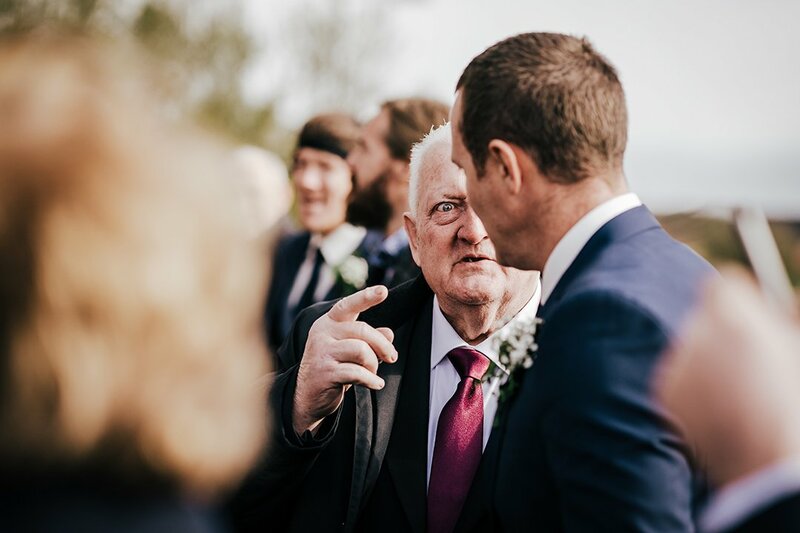 I would love to know what was being said here- answers on a postcard please!! 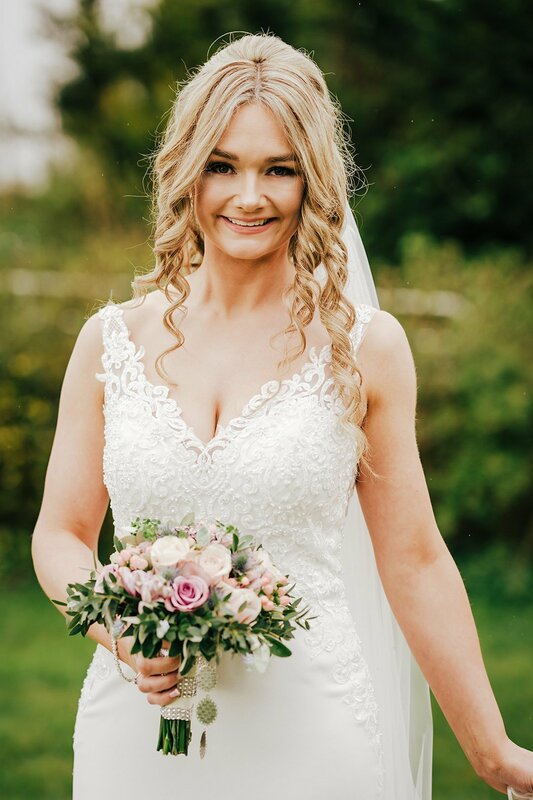 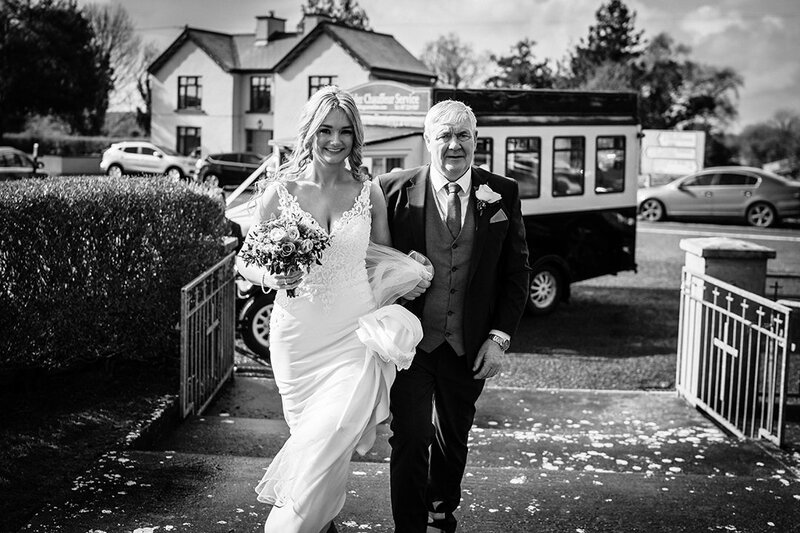 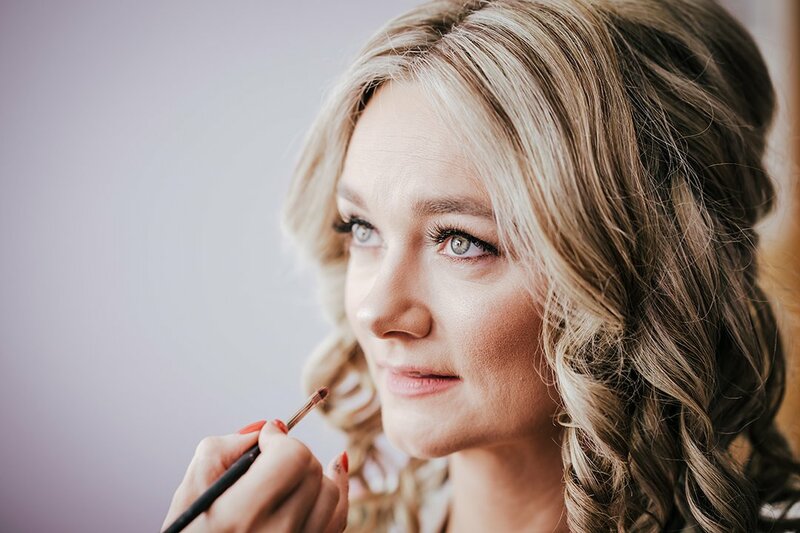 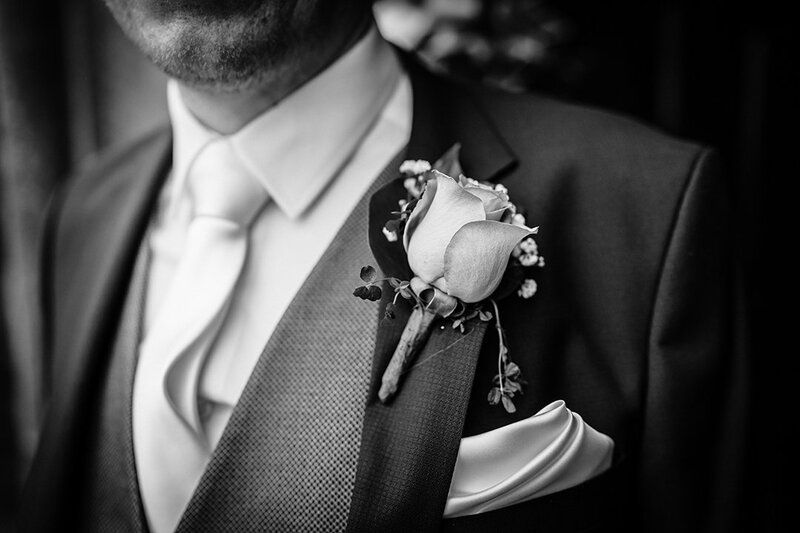 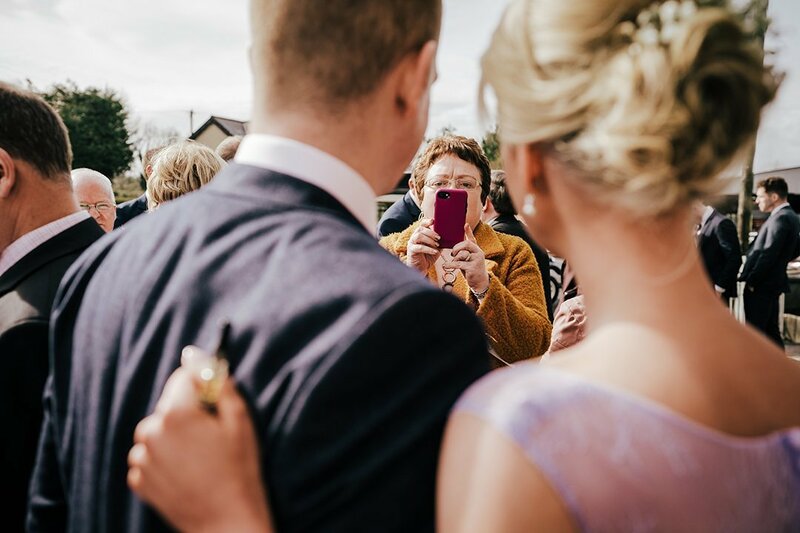 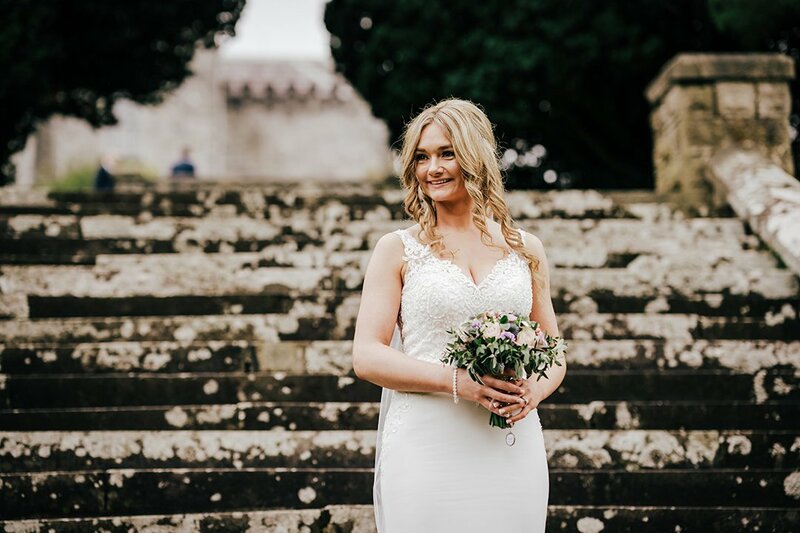 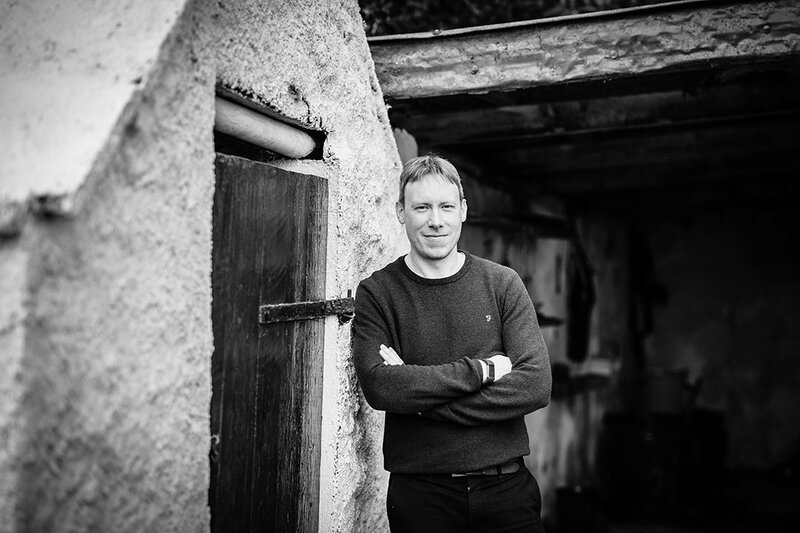 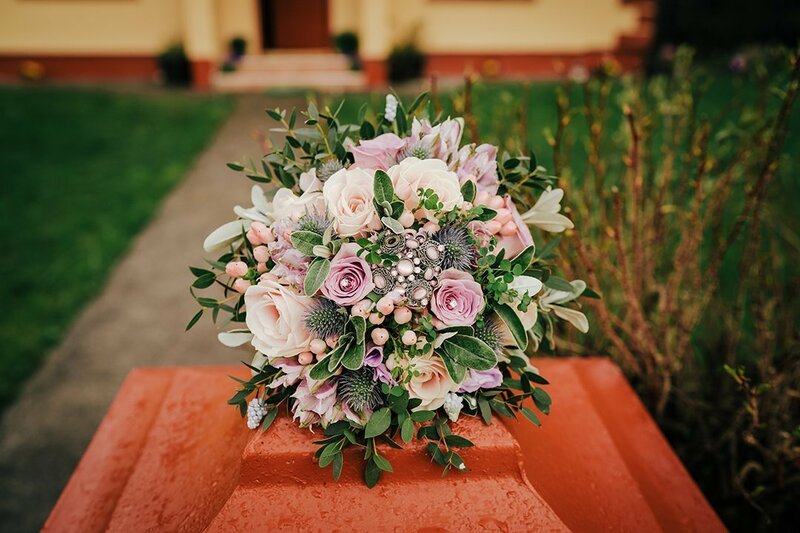 If you are planning your own Belleek Castle Wedding and would like to book Fergal Mc Grath Photography for your wedding photos please use the contact me page on this website to get in touch.